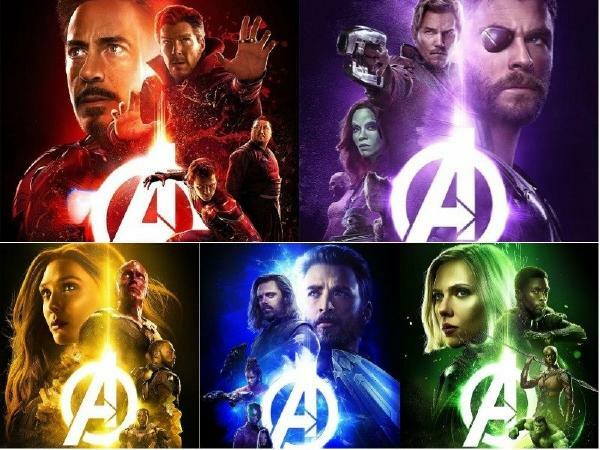 Without a doubt, Avengers: Infinity War happened to be the most exciting superhero film ever made. It is soon going to cross the $2 billion mark globally. 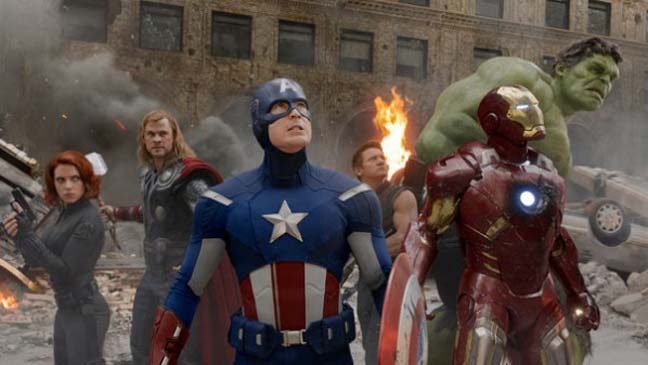 The fans were so eager about the movie because of the various superheroes featured in it such as Tony Stark, Steve Rogers, Thor, Doctor Strange, Black Panther, Spider-Man, the Guardians and others who came together to fight Thanos. 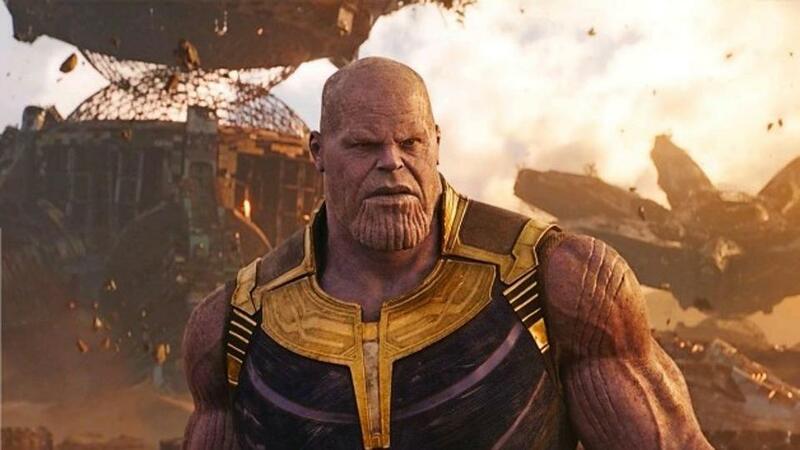 Despite that, Thanos turned out to be the mightiest villain ever in Marvel Cinematic Universe, and he not only defeated the Avengers but, also killed half of all the living beings in the Universe. In the movie, Thanos and Tony Stark went at each other, and the Mad Titan nearly killed Stark. 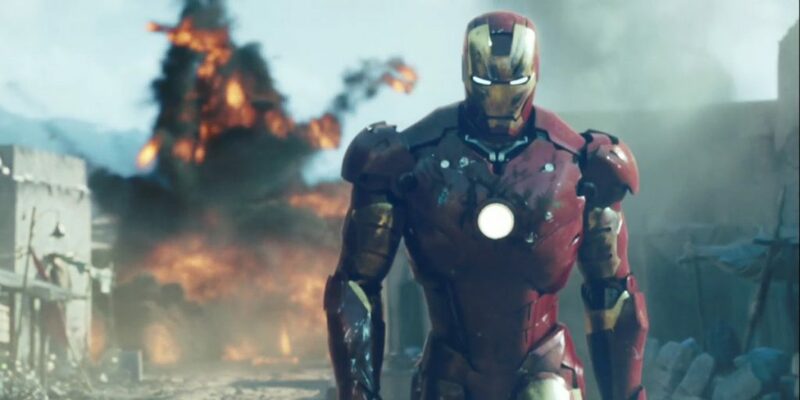 However, before their fight, Thanos called him “Stark!” It surprised us to find that Thanos knew him. Thanos replied by saying that Tony Stark is not the only one cursed with knowledge. However, it wasn’t revealed how he knew Stark. Still, it wasn’t difficult to figure that one out. 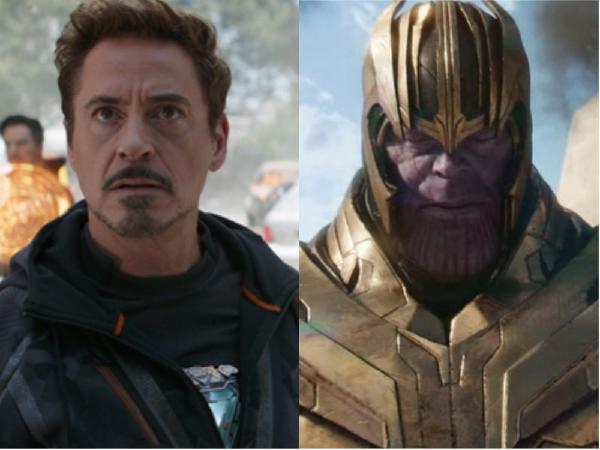 We think this is because Thanos knew that Stark was the human who flew into the portal with that nuke, killing the Chitauri and their ship. That’s probably the reason he knows no other Avengers apart from Stark and Thor. 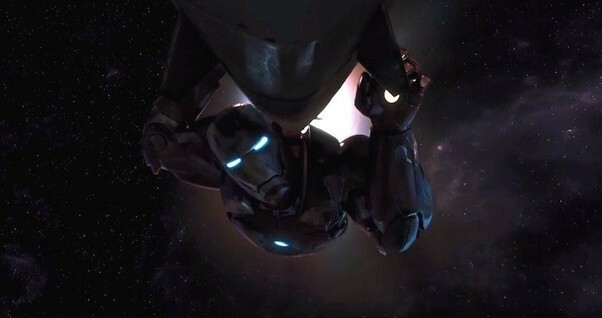 Stark is among the most famous Earthlings, and that is because of his achievements due to his knowledge. Thanos also said that he is cursed with Knowledge and knowledge gives him awareness about those who might emerge as a future threat. 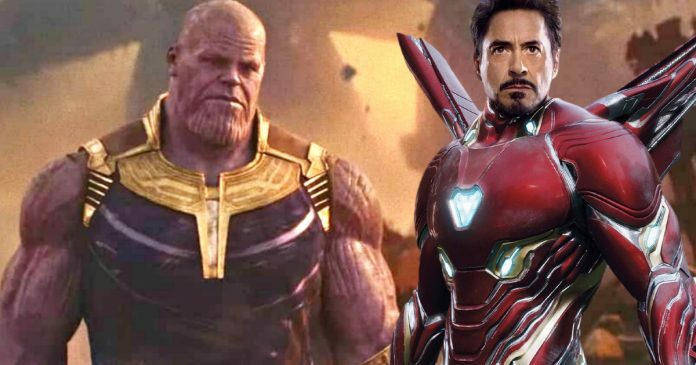 Whether this turns out to be the real reason or not, that we will find out next year when Avengers 4 will hit the big screen on May 3.